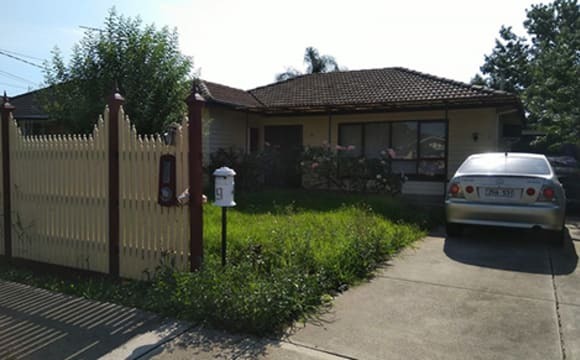 The property is safe and secure with off street parking and walking distance to Watergardens shopping centre and railway station and a car is really not a necessity if you don't have one because everything you need is approximately 200 metres walking distance. I do not have internet access iv never found it necessary. Great location as the water gardens train station is a 5 minute walk away. Hi! We have 2 rooms available for rent, if your looking for a temporary stay or even long term. Prefer single male working full-time but couples both working are accepted for extra cost. Walking distance to bus 420 from watergardens train station to sunshine station via station road,brimbank shopping center, cairnlea, deer park or 425 bus to St Albans Near to Copperfield college Kindly send SMS for inquiry. We have 2 lovely furnished Bedrooms, one of them is an Ensuite Master bedroom with own Bathroom and Cozy Study Room. It is a Small sweet study room attached to the master bedroom. Both rooms are clean and furnished with big mirrored built-in robes and bright natural lighting. You will have a safe parking space for your car. 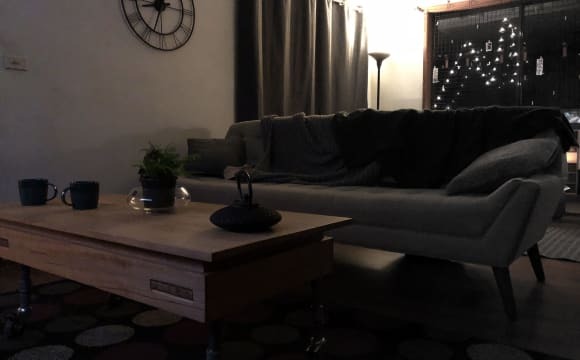 This is the perfect household if you are a student or a professional and like to enjoy living in a quiet environment and value your own privacy. 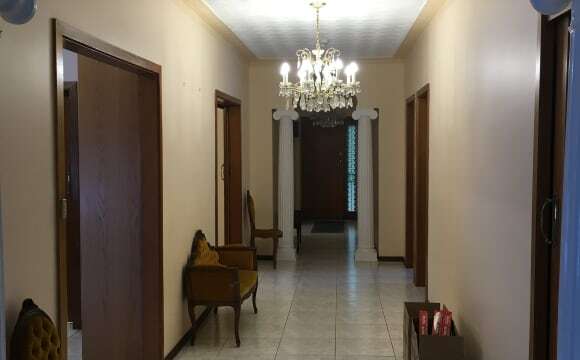 Situated in a convenient and safe location, quiet and peaceful neighborhood. Only Females preferred. Happy, relaxed house with very friendly housemates. 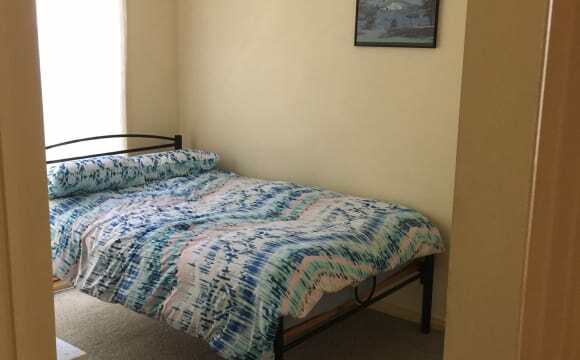 Across the road, there are bus stops, close to shopping centers, Watervale, Watergardens Shopping Centre and Train Stations, The master bedroom is $200 p/w, The other room is $150. 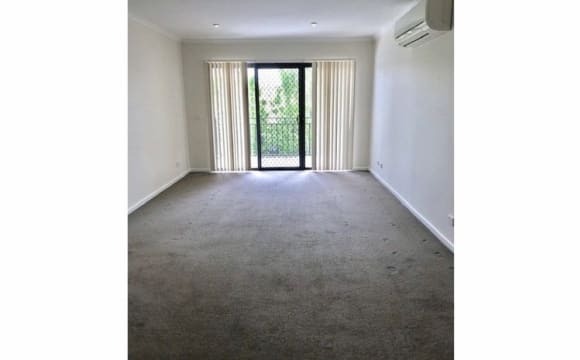 All Bills are included,+ NBN free fast unlimited Internet. 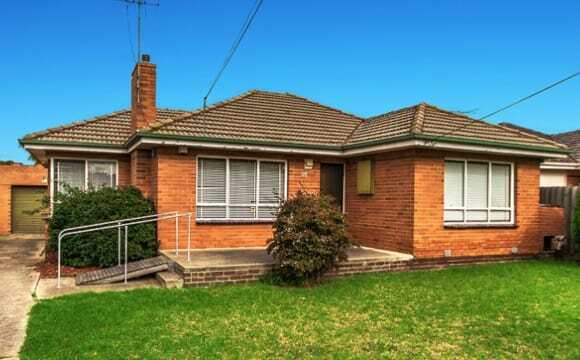 If you are interested in, please text me, so, we can arrange an inspection time together. The area is very peaceful and close to all necessities and transport. A bus is 2 minute walk from the house at the end of the street which takes you directly to the station within 10 minutes. A relaxing park across the road which is great for quick walks or just to get out of the house and read a book. House has a main bathroom with a spa bath which is awesome for those long days when you just want to soak and relax. You will be sharing the bathroom with only 1 other person so not too much stress fighting over who gets in the shower first in the mornings. We have Wifi, ducted heating and aircon throughout the house. 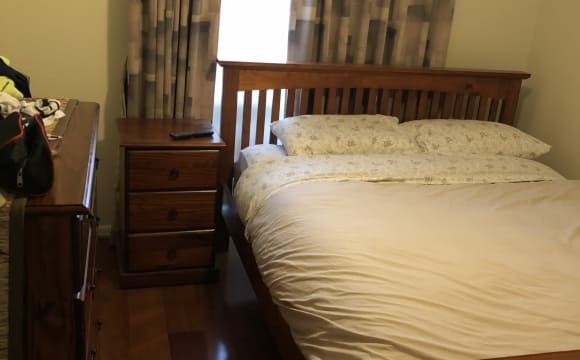 2 rooms available and both rooms are furnished with a bed and built in robes so all you need to do is bring your personal items and make the room your own. If you want to be in a location where you can see the stars at night and have fresh air while also being close to the city, this is the place. 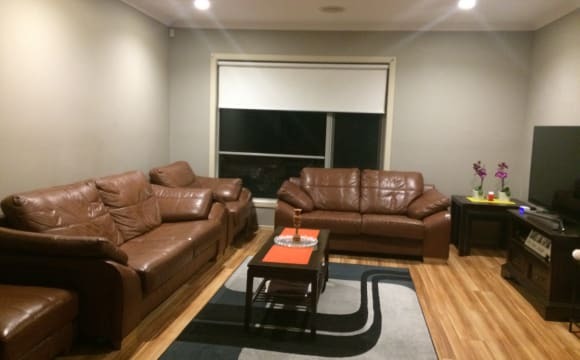 Room for female housemate In a brand new house with reasonable price. Three other female house mates already moved in. 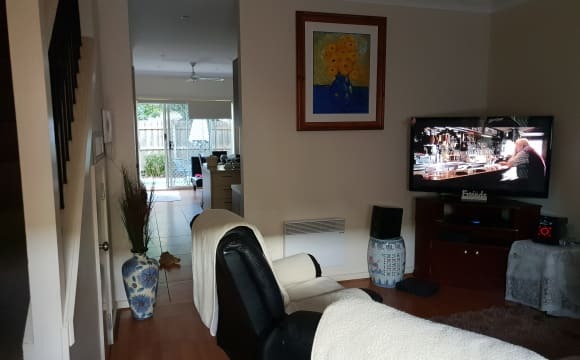 Fully furnished TV, Couch, Fridge NBN internet. Gas Heating, evaporative cooling. 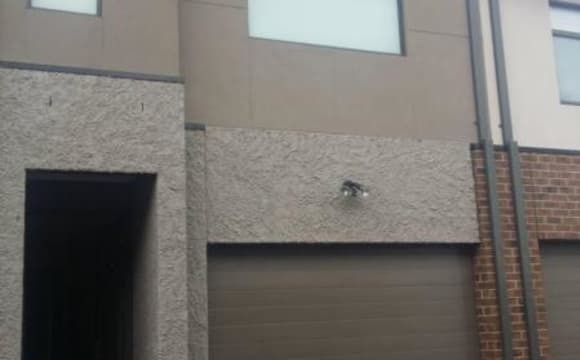 you can send me your message if you are interested in this property. Rent is $180 including all bills. It’s a friendly home it’s clean and tidy the other flat mate is very nice ,we like to chat at times we sometimes share a meal also sometimes.